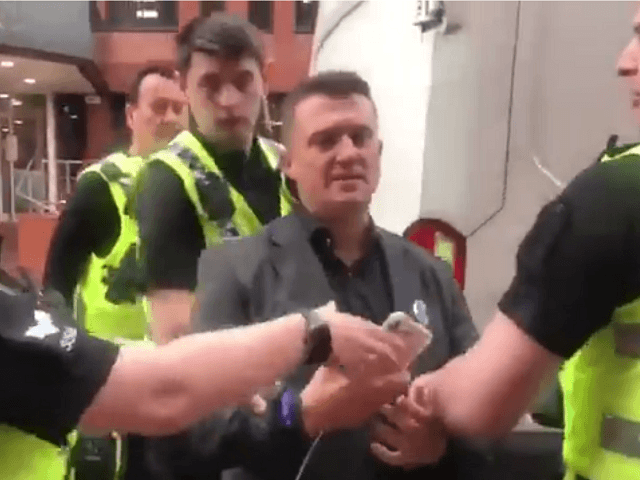 The Leeds court, in shocking speed, had given him 10 months for contempt of court and a further three for breaching a previous sentence, which had been suspended. 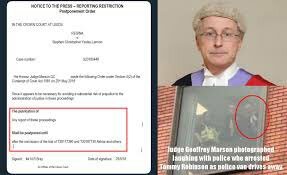 What is the penalty for a QC who completely buggers up a man’s life AND their own job? Are they de-wigged? 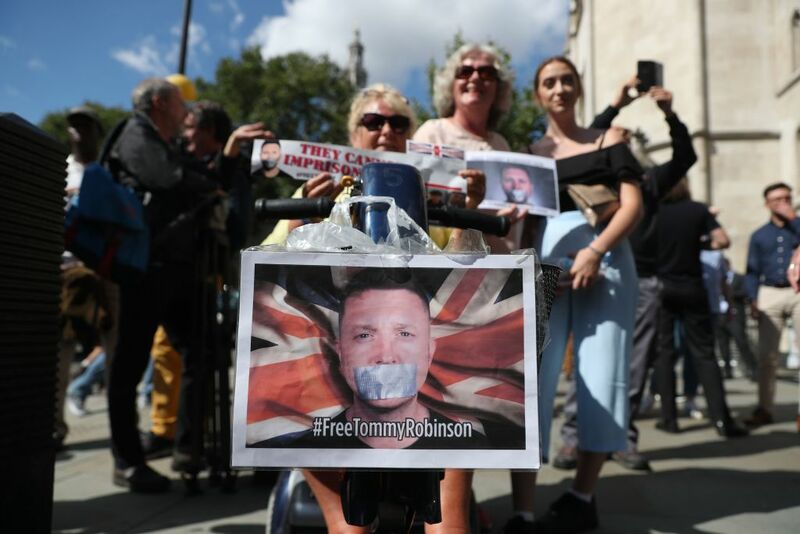 The British Court of Appeal has released street organiser and citizen journalist Tommy Robinson from prison on bail, pending a fresh hearing over his contempt of court charge. 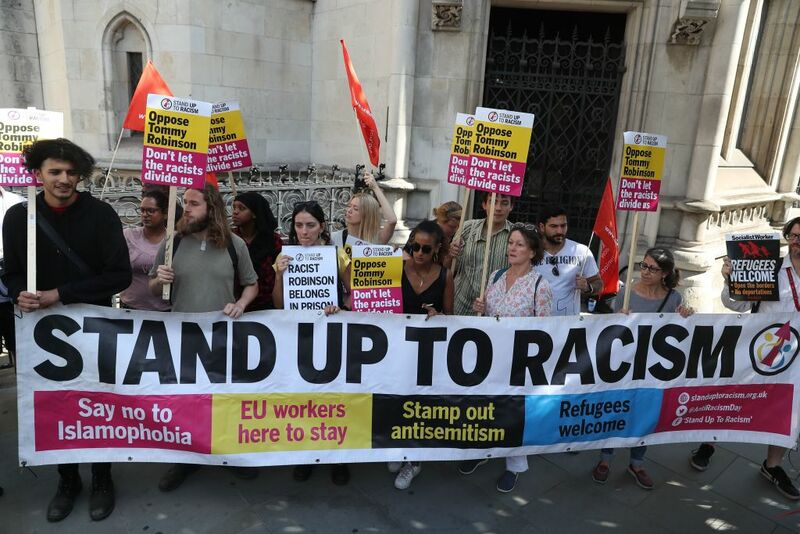 Lord Chief Justice Lord Burnett quashed the contempt of court conviction handed to the former English Defence League leader in May, which saw the activist going from arrest to trial, and to prison in just five hours and under a blanket of enforced media silence. In all, the judgement found, the original case had the opportunity to “have avoided the risk of sacrificing fairness on the altar of [haste]”, but failed to take it. 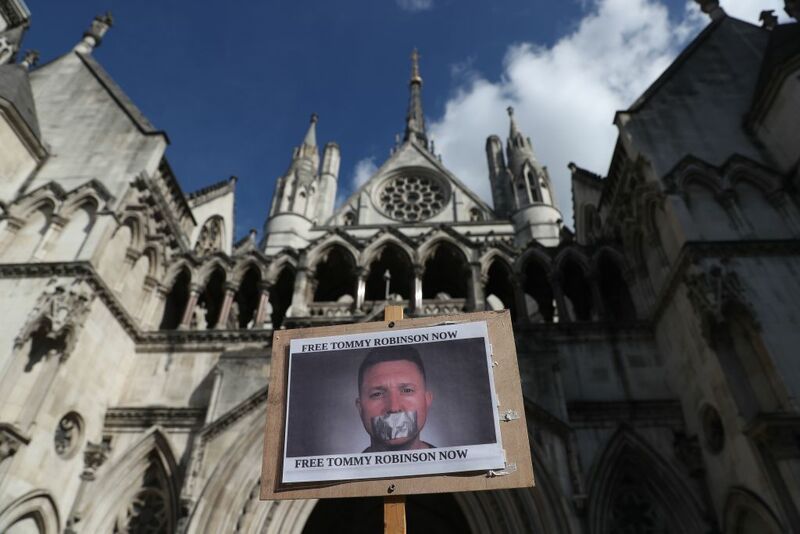 Following the hearing, it was claimed by Robinson’s lawyers that the judge who served the first sentence in May was in such haste to pass his judgement, he didn’t even take time to watch the full video created outside the court, which was the basis for the prosecution. Previous Post“Spain is their paradise”Next PostIs Macron the French Obama? Or Caligula? 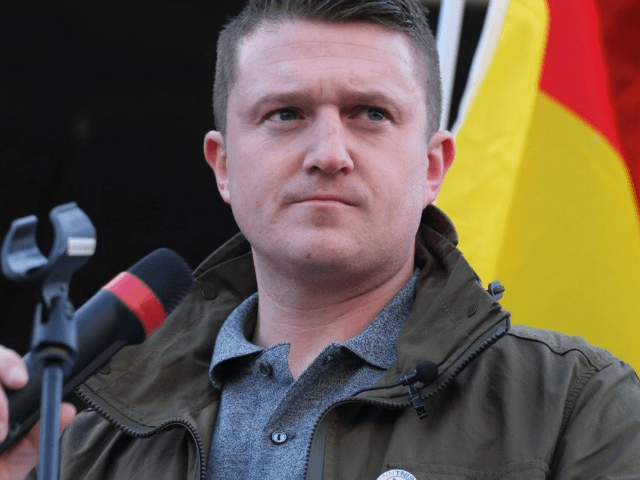 “Arabs are the best of peoples”, “Quraysh are the best of tribes” and Muslims are “the best of peoples for the people as you bring them to Islam with chains on their necks.”. 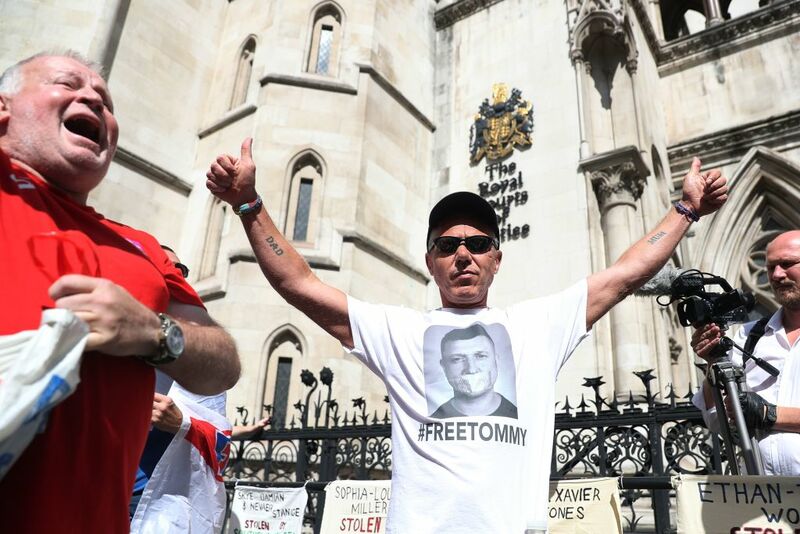 Glad to hear Tommy won’t die in prison – yet!